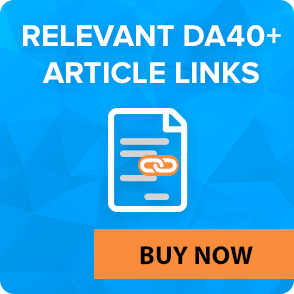 How Much Organic Traffic Do Your Competitors Get? Google is the awesome source of traffic, this is why it became so desired. 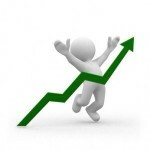 Many of your competitors are already getting 1,000-50,000 visitors per month from this search engines. And eventually, you need to set goals for traffic in order to increase your sales! Create a list of 3-5 keywords which you think describe your product or service the best and can bring you real leads. Enter these keywords in Google search and find your competitors in Google Top 10. Go to SemRush.com and enter your competitor’s URLs one by one. Take a look at the number of keywords in the Top 20 and the current organic traffic per month. 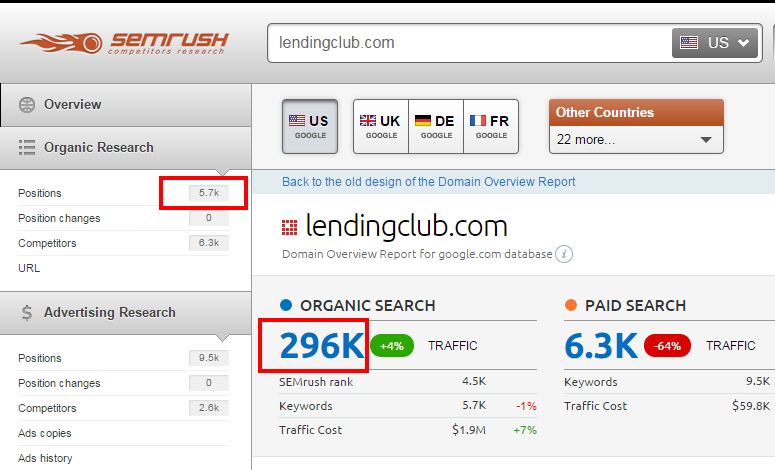 As you can see from the screenshot above, this competitor has approximately 5,700 various keywords in the Top 10, and currently gets approximately 296,000 visitors per month. You can also take a look at another chart which shows organic traffic history. 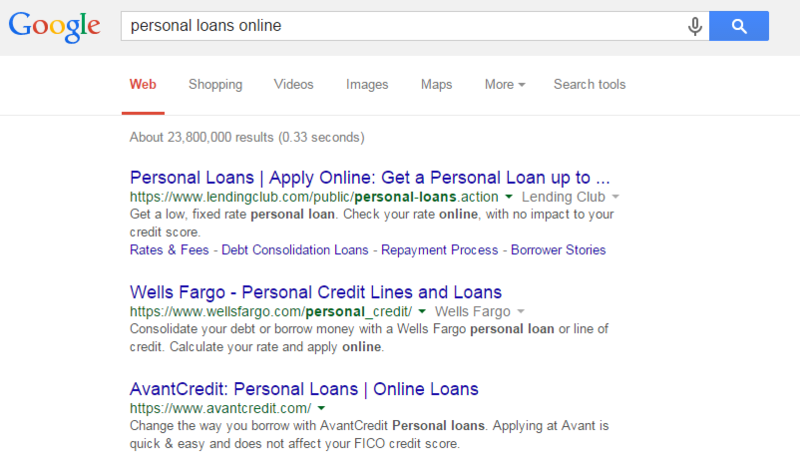 The more keywords the competitor manages to bring to the Top 10, the more traffic he gets. Make sure to check at least several competitors for several keywords in order to get proper traffic estimations and understand your competitors. 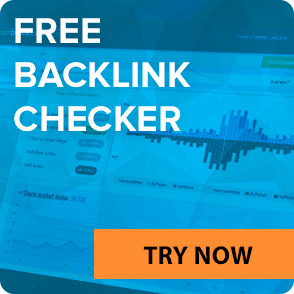 Use our Free SEO Cost Calculator Tool to find out how many backlinks do you need to outrank your competitors. SEO Calculator will count the total price of the links you need and show how much time it will take for you to get in Top 10 on Google. 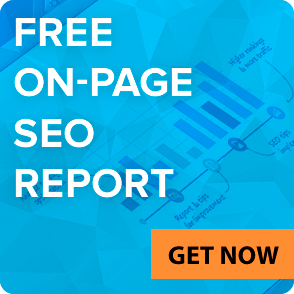 Using our tool, you will get as much organic traffic as your top-rated competitors have.